Rebekah joined Allsop as a Sandwich Student in 2015 and gained experience in the Residential Valuation, Investment and Development and Auction teams. She returned to university to complete her final year of Urban Planning and Property Development at Heriot Watt University in Edinburgh while continuing to work for Allsop part-time. She re-joined full-time as a Graduate Surveyor and following becoming qualified as a chartered surveyor, she joined the Residential Valuation team in May 2018. Rebekah has experience in undertaking valuations for investment, loan security and internal accounts purposes. She has experience with portfolio valuations and appraisal work on development sites. She specialises in student accommodation across the UK including purpose-built student accommodation and HMOs; she provides demographic analysis and research of university towns and cities. Her clients include Akelius Residential, Student Cribs, Freehold Corporation and Secure Trust Bank. 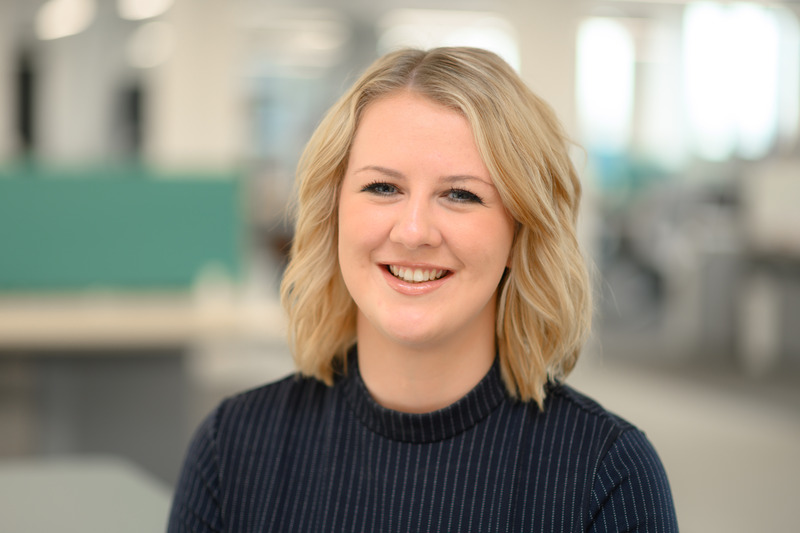 Rebekah is also a committee member of Young Entrepreneurs in Property (YEP) Leeds chapter and enjoys organising seminars and networking opportunities for those developing their careers to share market knowledge and build relationships. She was recently shortlisted for the RICS Young Surveyor of Year 2018 under the valuation category. Likes: Travelling, watching rugby, sausage dogs and anything challenging!